As the world addresses the issues of climate change, renewables have become the power generation method of choice. The media are covering the subject extensively from generation through to consumption. It is wind, solar, tidal and advanced battery technologies that are making the news together with the ancillary products and services that connect our world. Smart metering, automated billing, blockchain, EV charging, microgrids, energy audits are all now topics being covered regularly, not only in the specialist but also in the main news media. Raising the profile of your products or services in the crowded renewable market space is what BCM Public Relations do, and we do it well, creating a constant stream of positive coverage for our clients whether they are targeting the industry, prosumer or consumer. Our writers have a deep technical understanding which can be used to explain the benefits of technology at every level. Jeremy Horng, Managing Director, TAITRA. 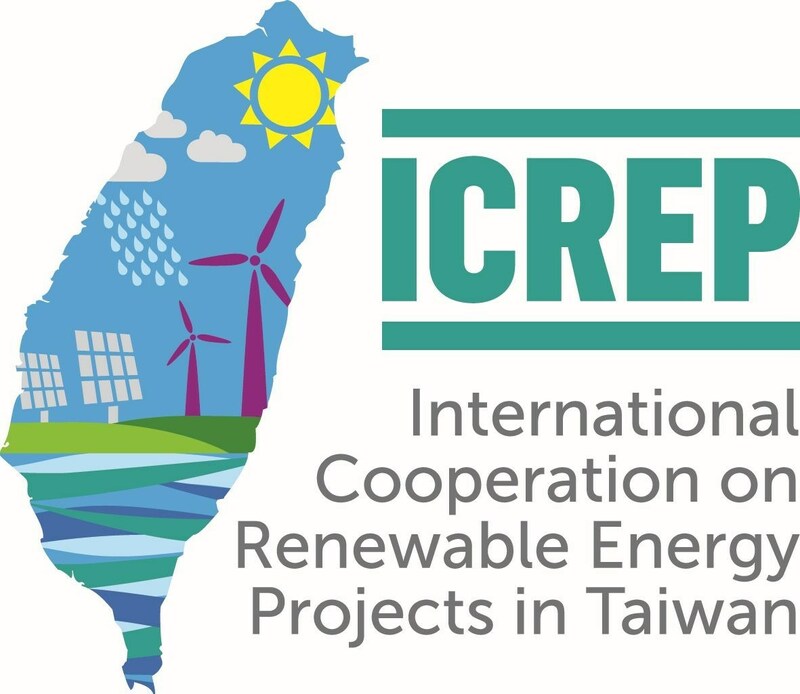 BCM has managed the public relations for Taiwan renewable technology. Recently they organised an event inviting senior executives within the renewables industry together with media editors. I was particularly impressed with the results of this initiative.